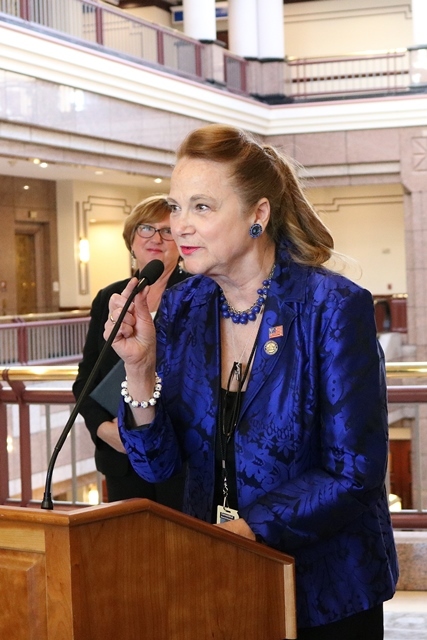 This year Rep. McCarty introduced a bill to the Public Health Committee, House Bill 5911, to establish a task force to study certain programs for individuals with intellectual disabilities, including employment services, and identify areas in need of improvement. 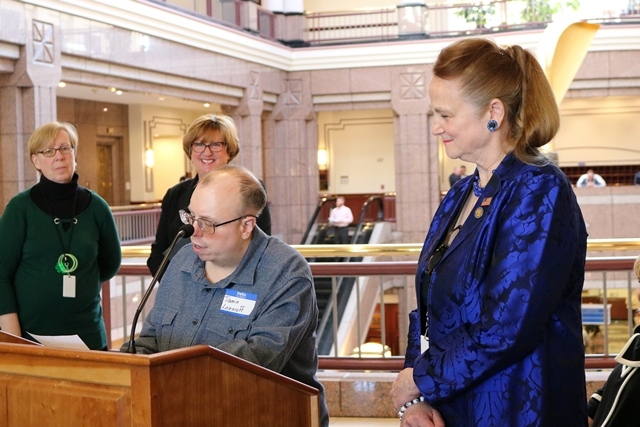 The Connecticut Council on Developmental Disabilities works tirelessly to promote the full inclusion of all people with disabilities in community life and offers financial support to participation of self-advocates in conferences and other leadership activities. Those in need of services can contact their Hartford Office toll-free at (800) 653-1134.